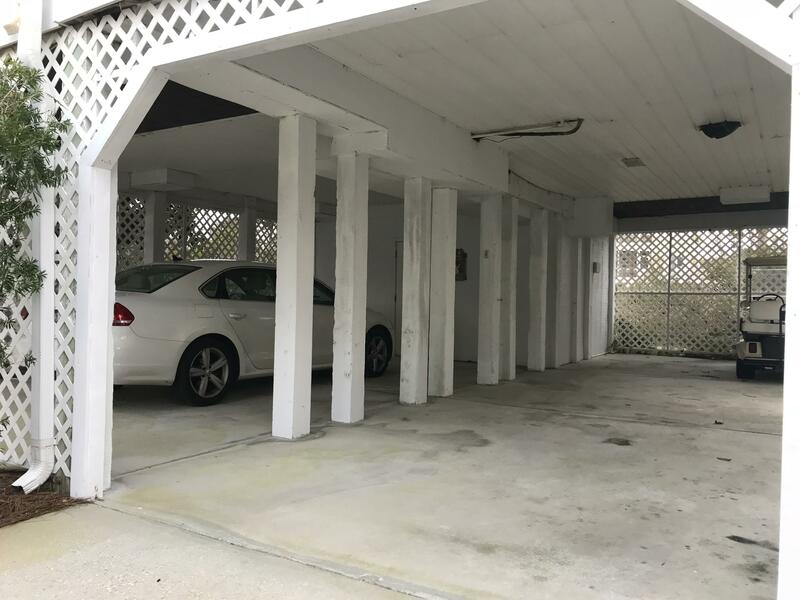 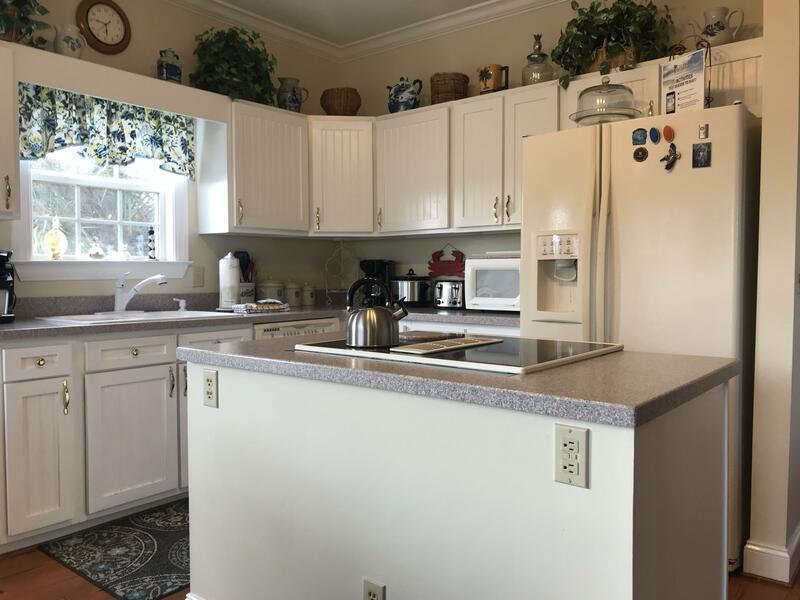 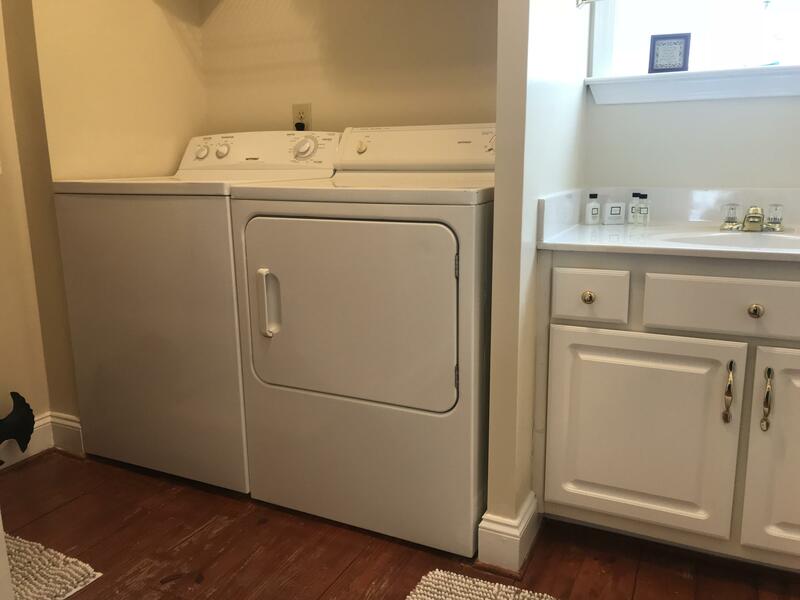 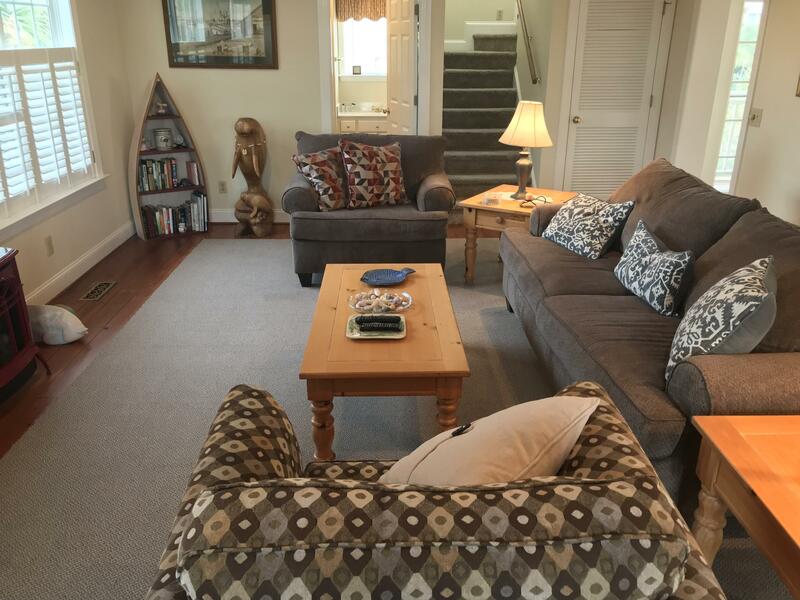 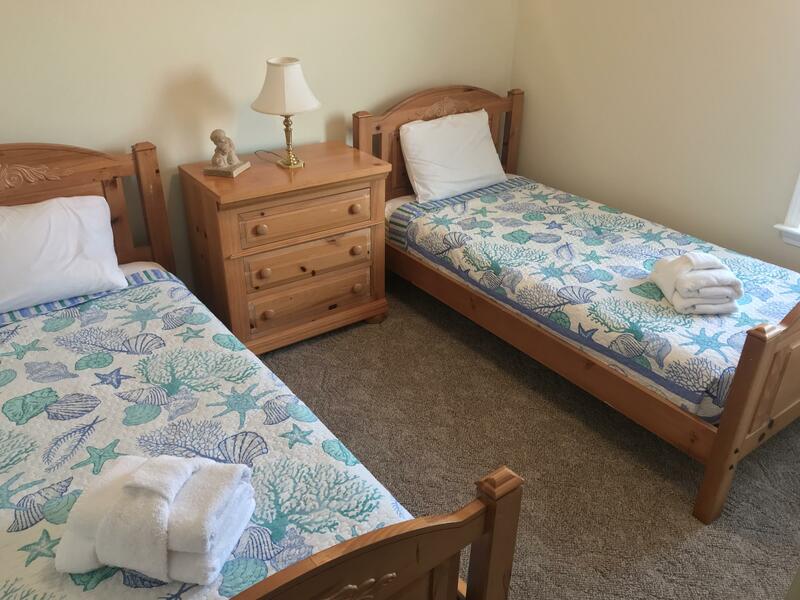 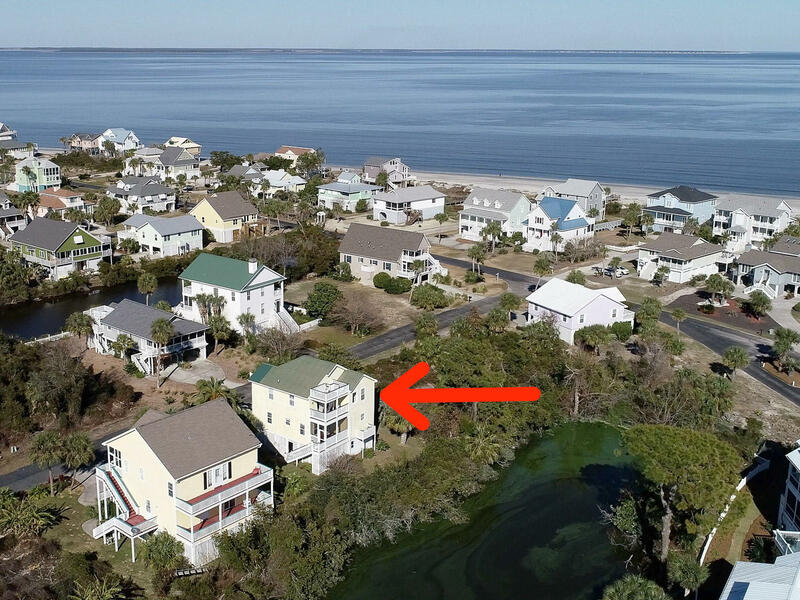 Here's a great opportunity to live in a beach house just steps away from the sand and surf. 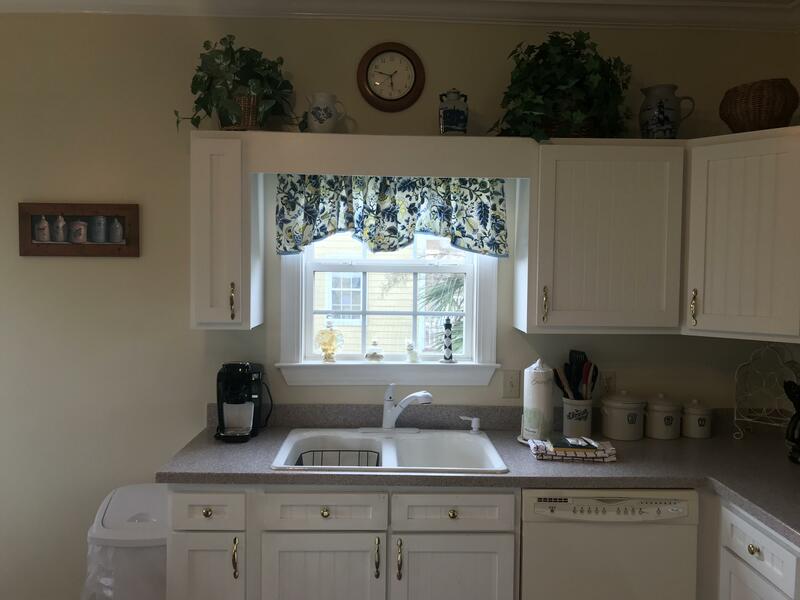 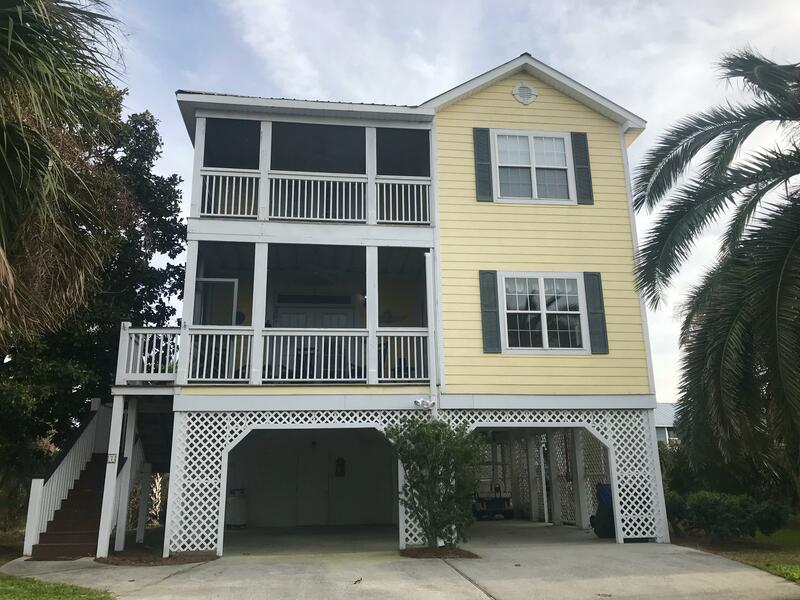 7 Tradewind Lane, located in a gated-community, can be used as a weekend get-away, a permanent residence or as a rental property. 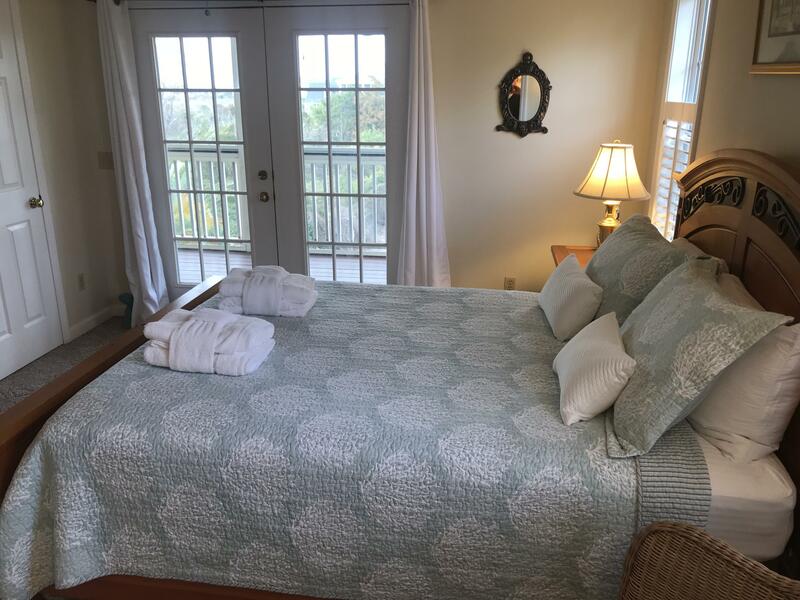 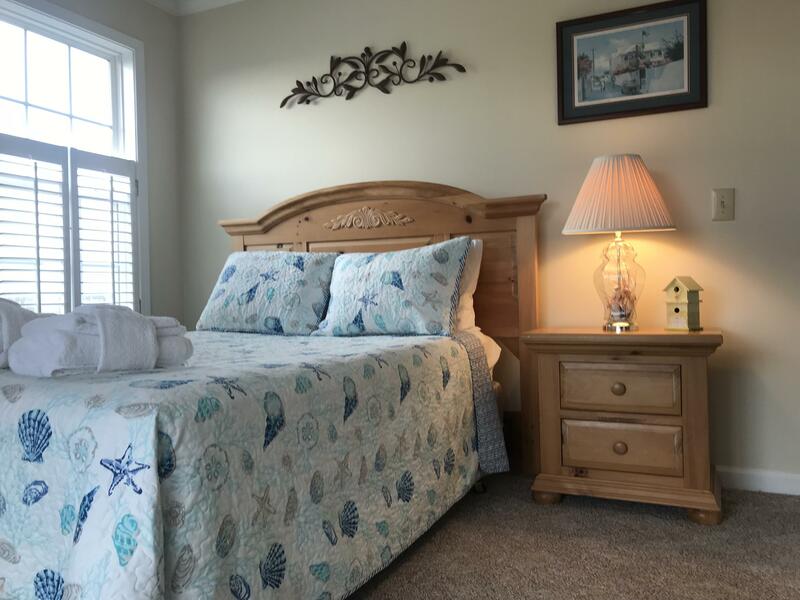 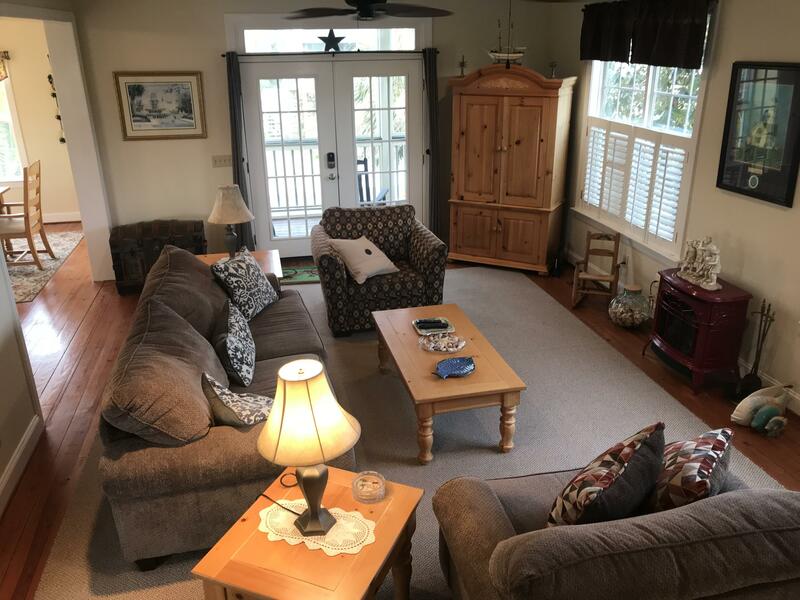 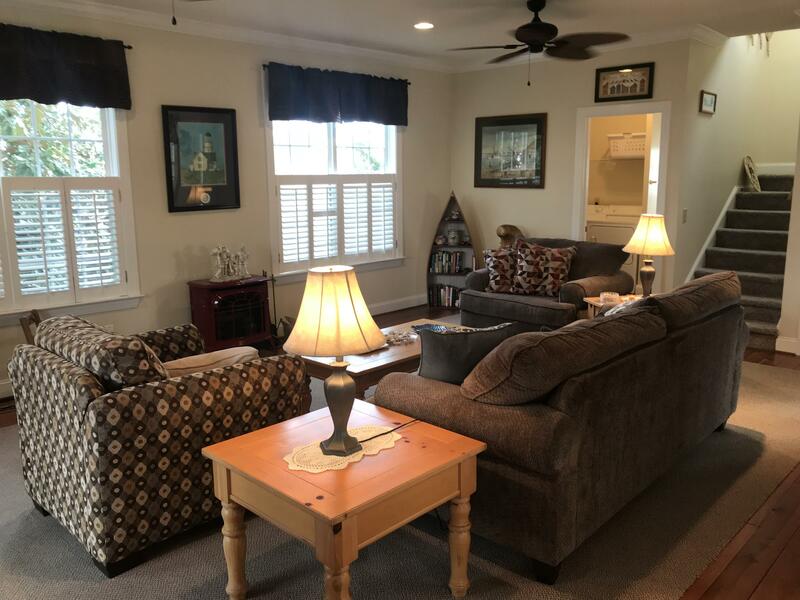 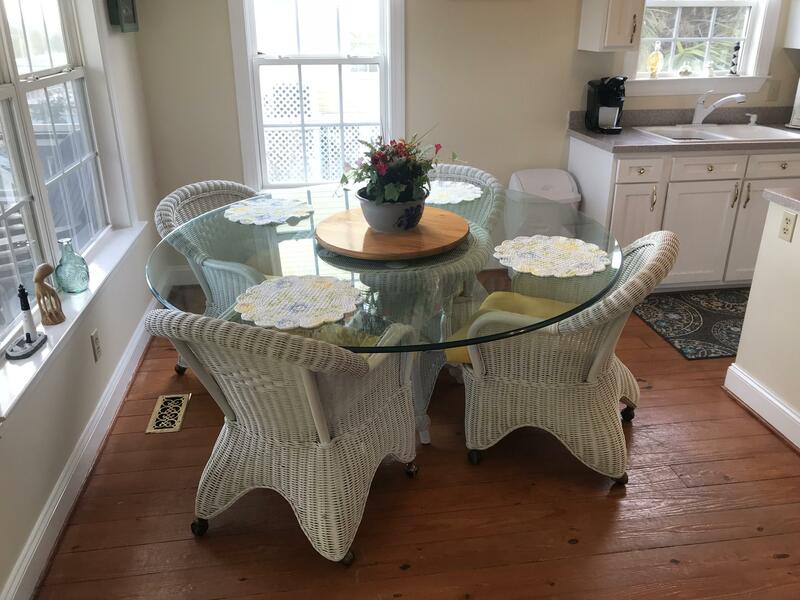 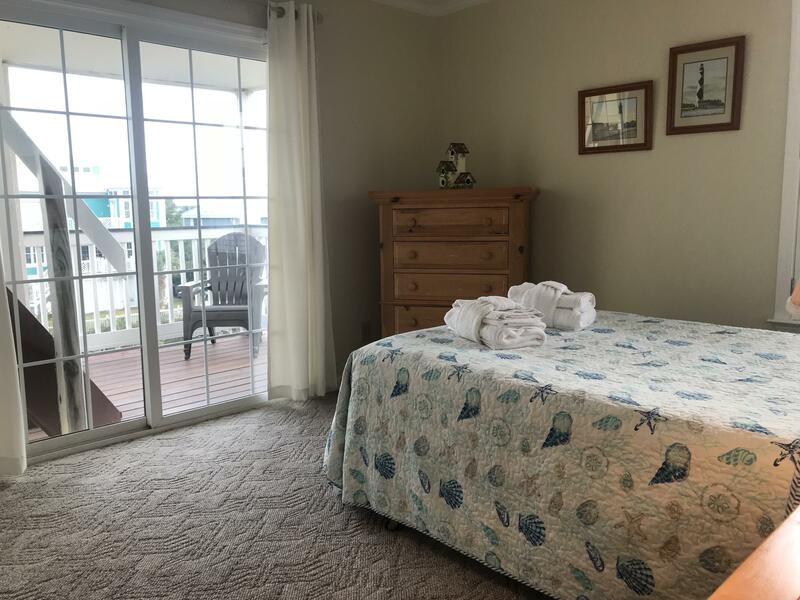 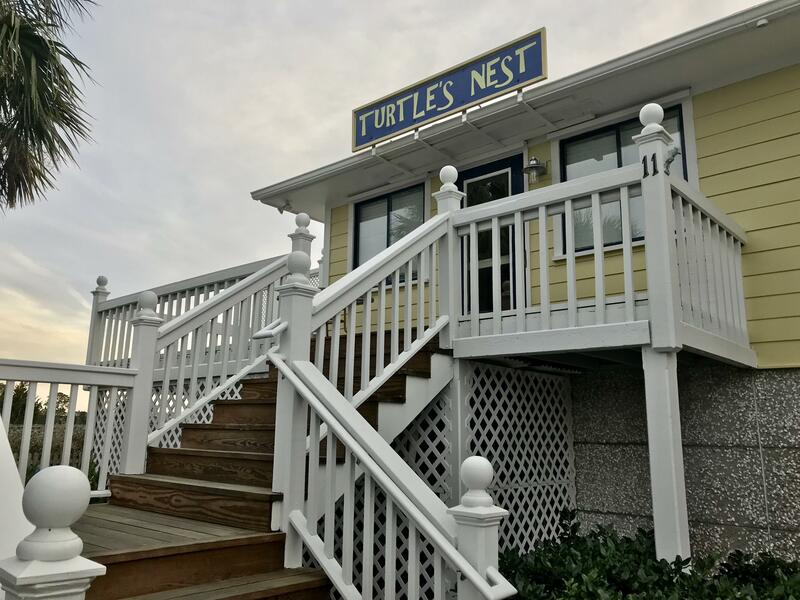 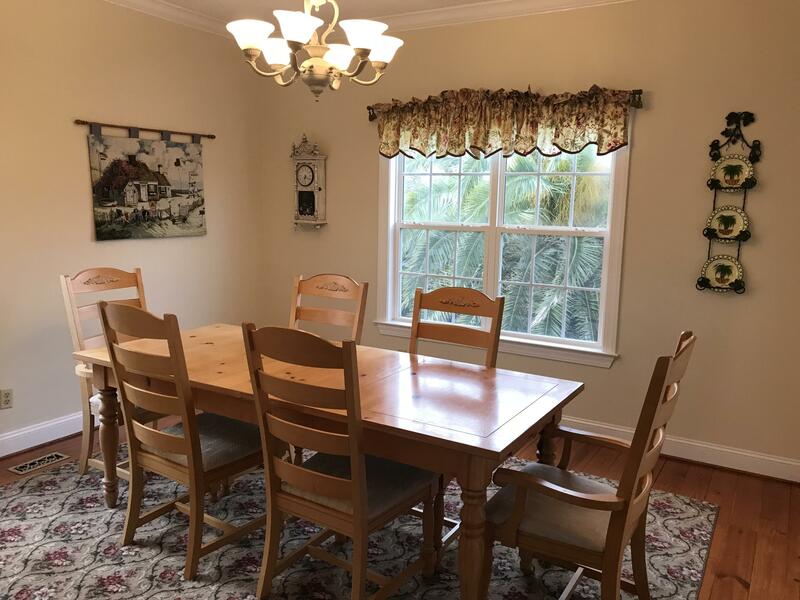 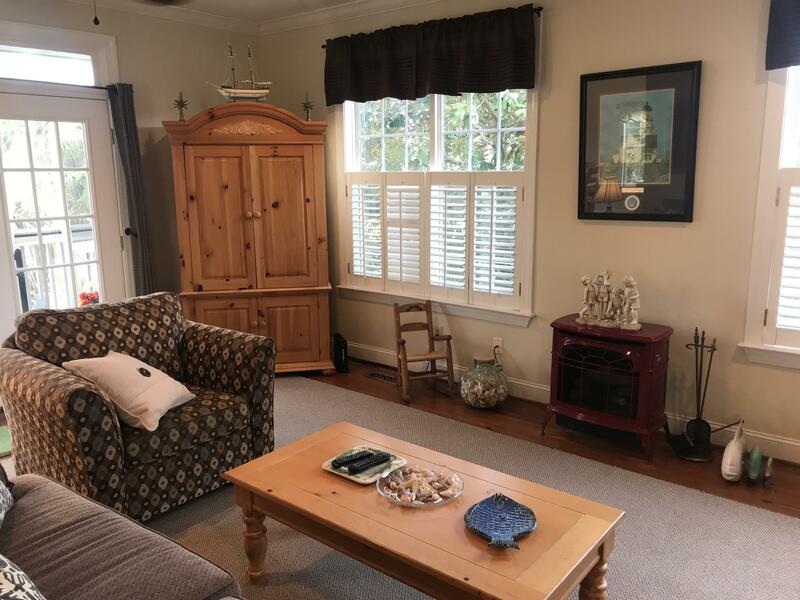 It's just about 90 seconds from the beach via a boardwalk from this charming and light-filled home that comes furnished. 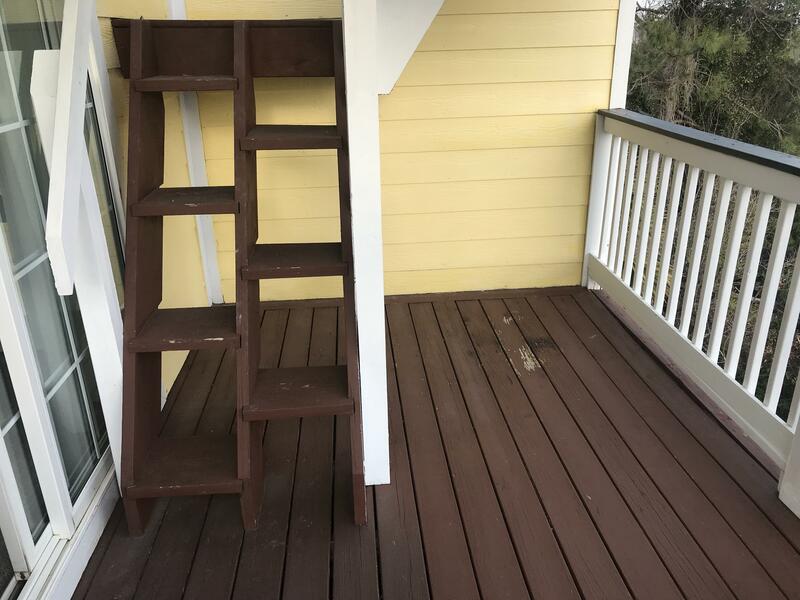 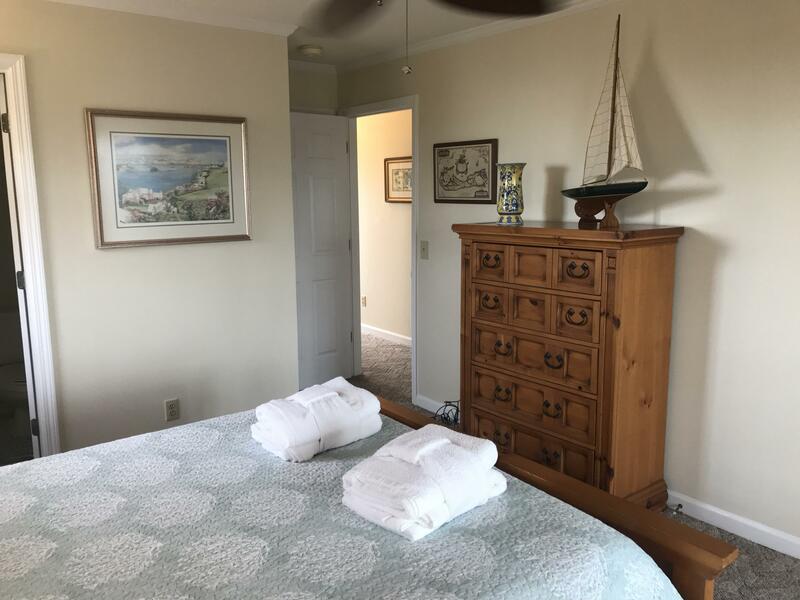 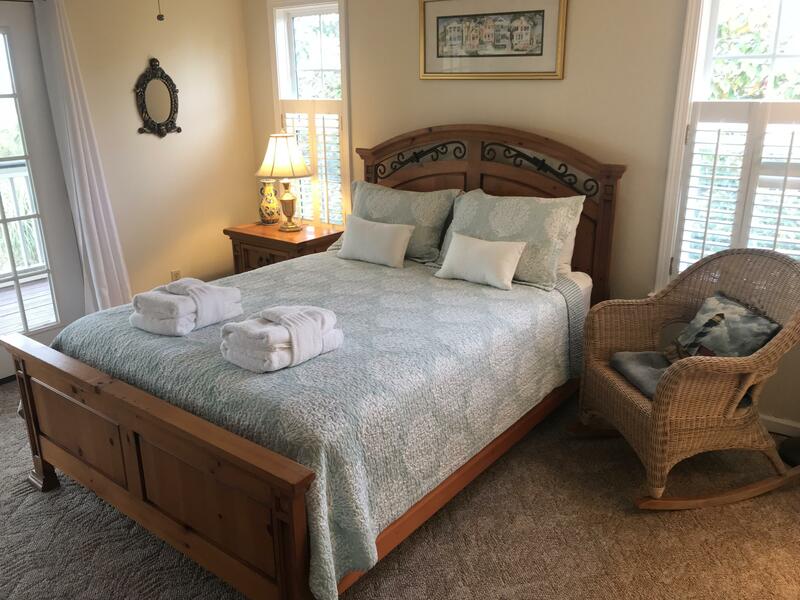 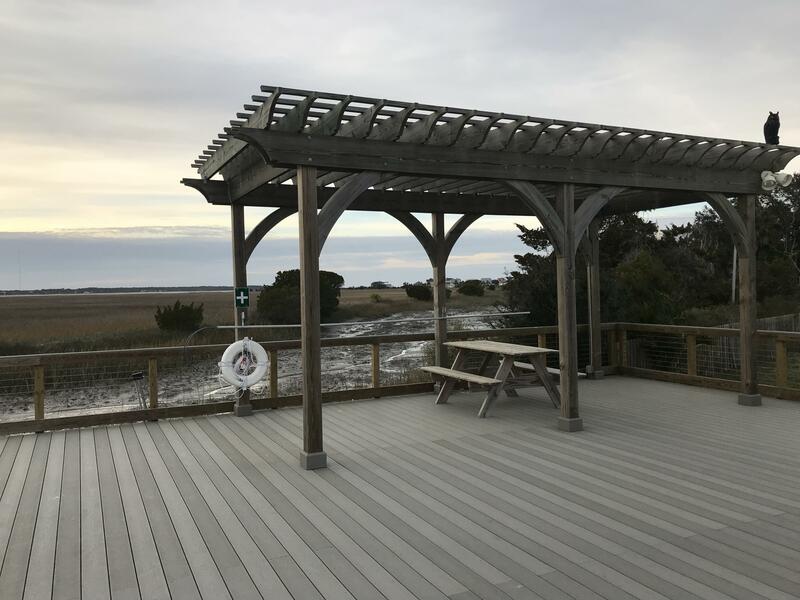 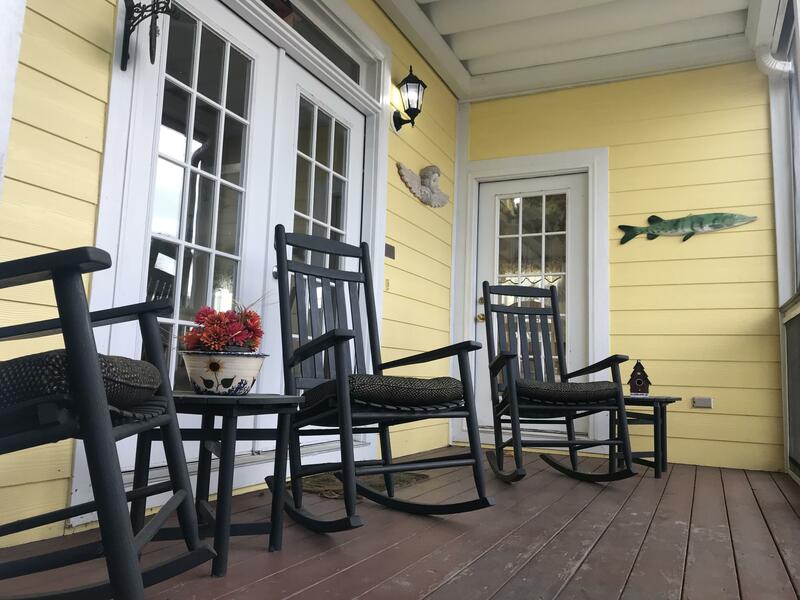 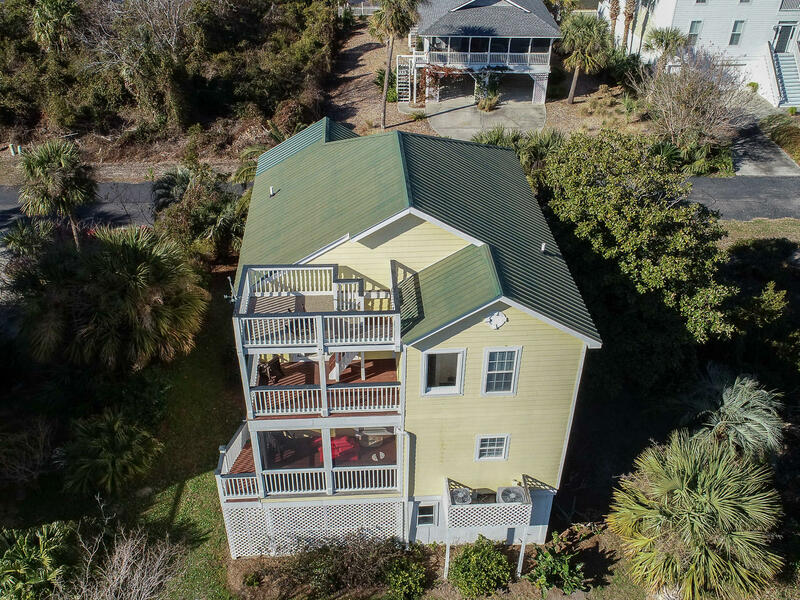 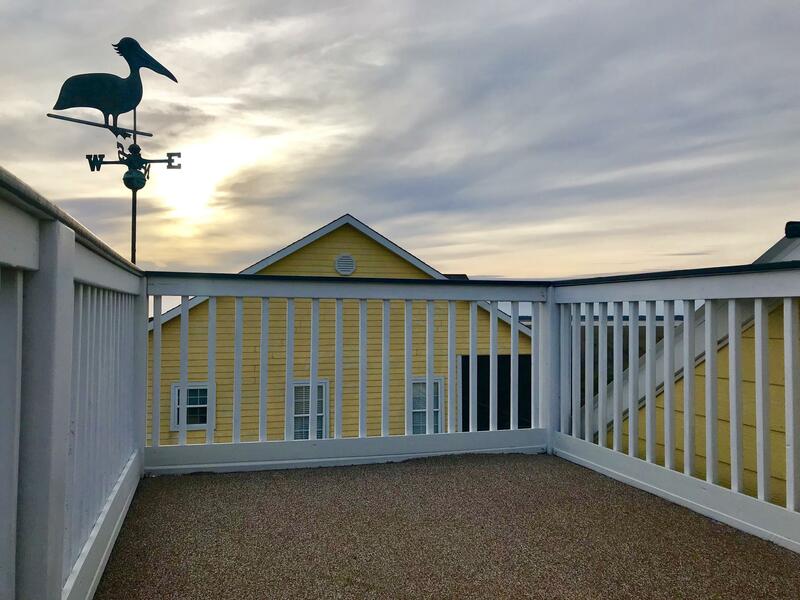 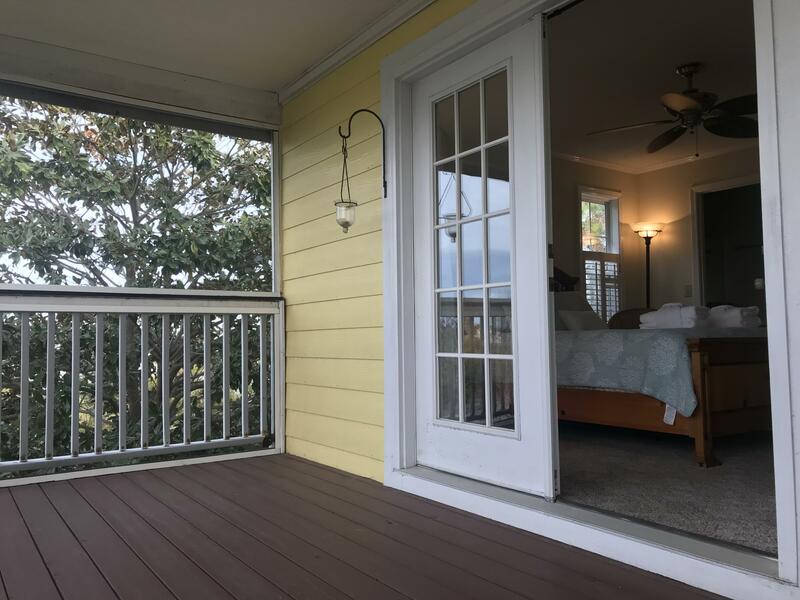 This 4-bedroom, 3-bath house has a porch and three decks, and a crow's nest for sun bathing, watching the sunrises and sunsets, as well as offering lagoon and ocean views. 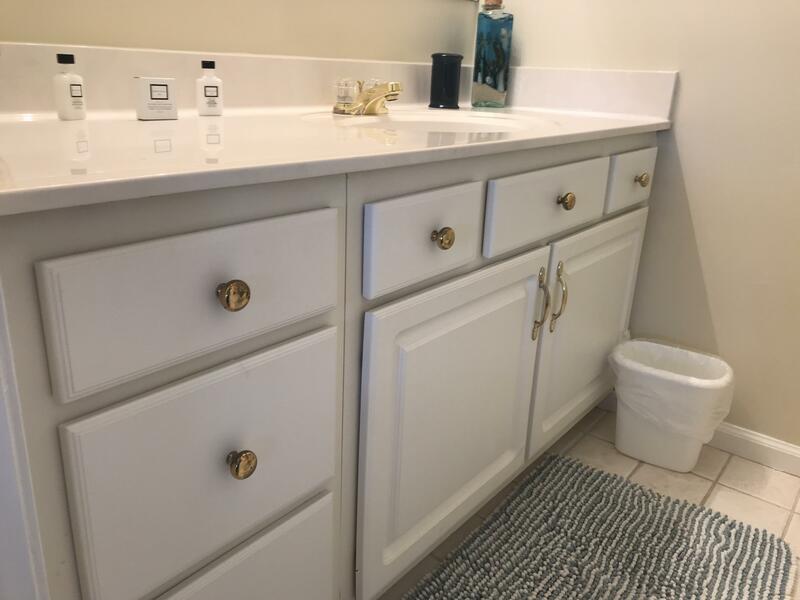 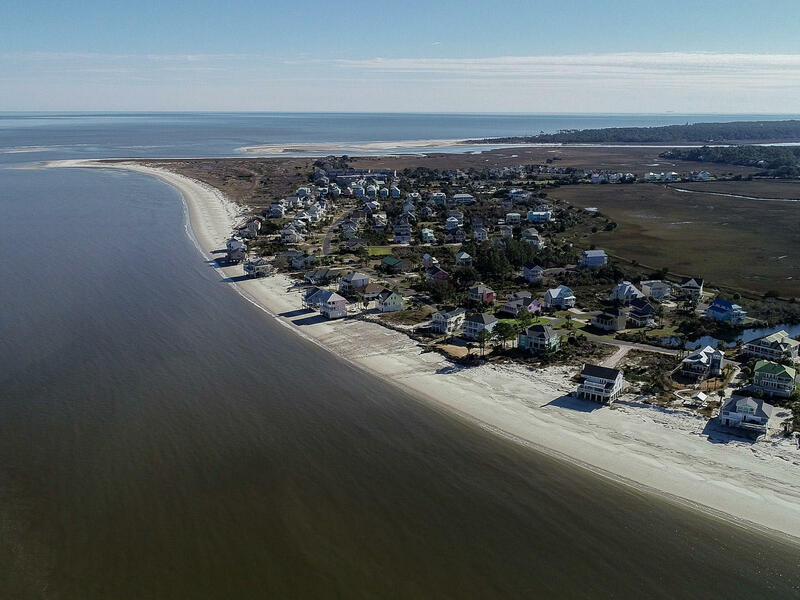 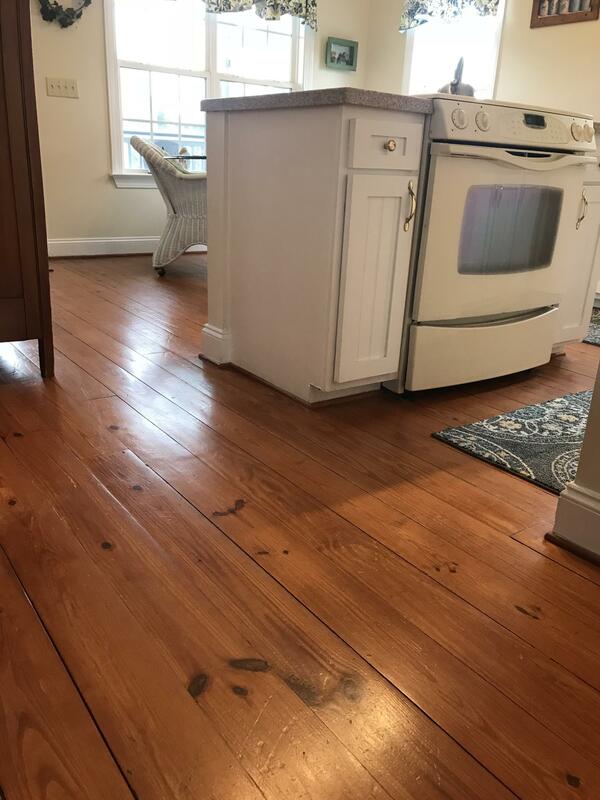 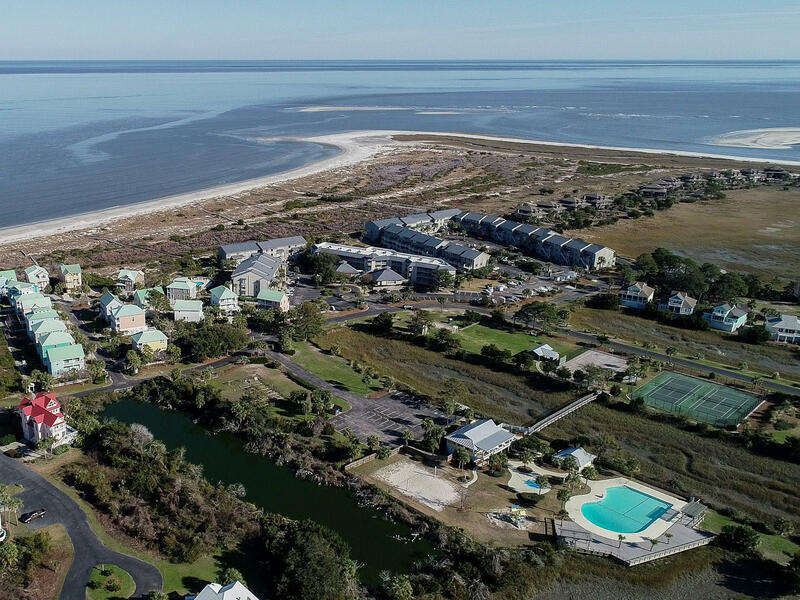 The location of Harbor Island is is fantastic, just about and hour from Savannah and Charleston and just minutes to historic Beaufort and the Sea Islands, including Lady, St. Helena and Fripp Islands. 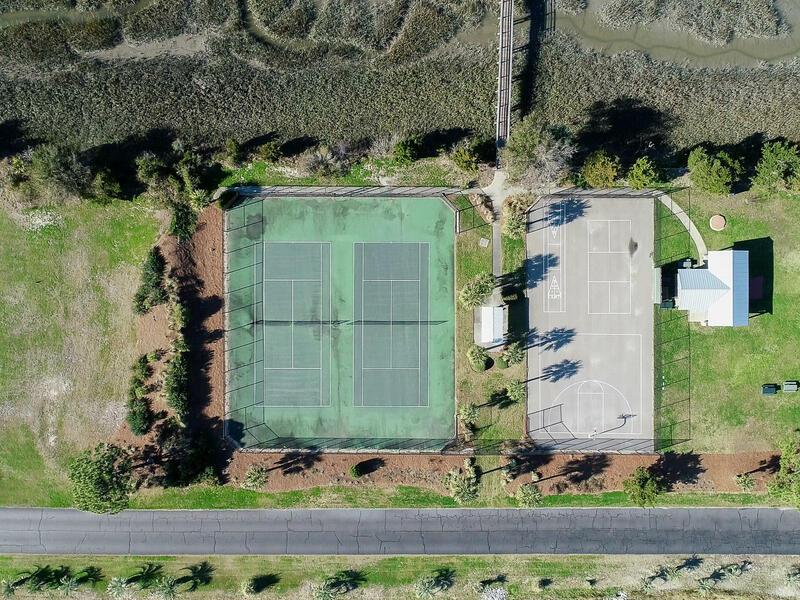 Harbor Island features a fitness center, swimming pools, tennis courts, a sand volleyball court, activities center and a basketball court. 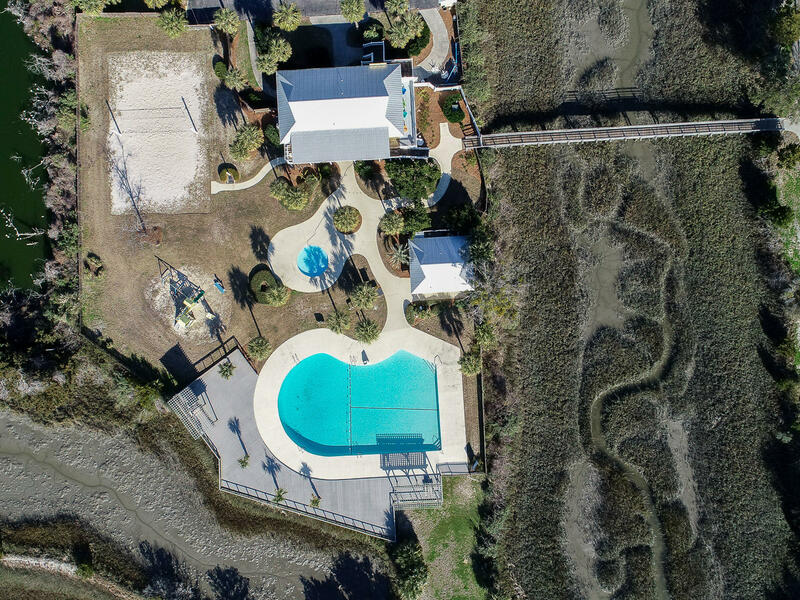 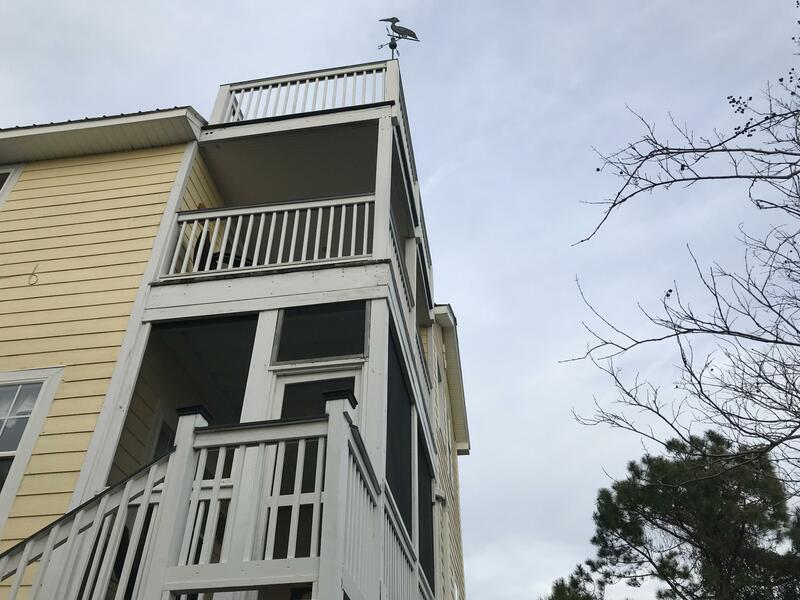 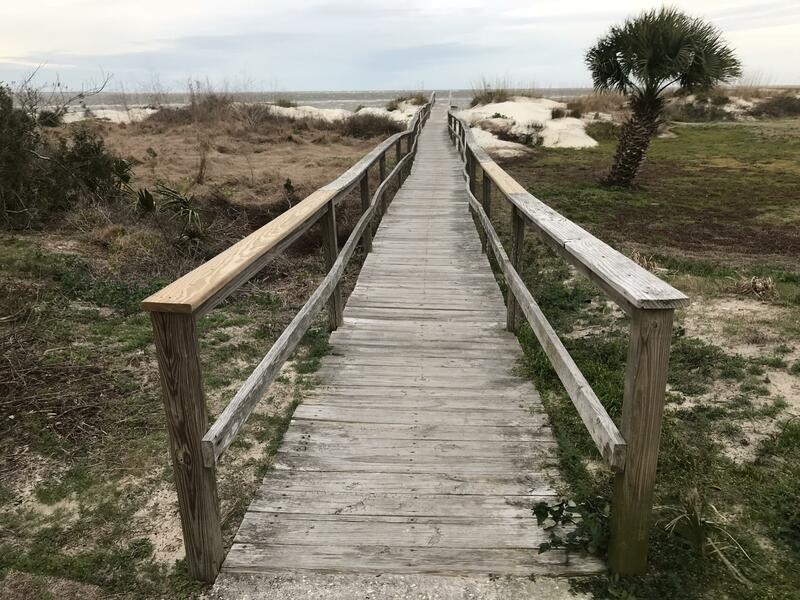 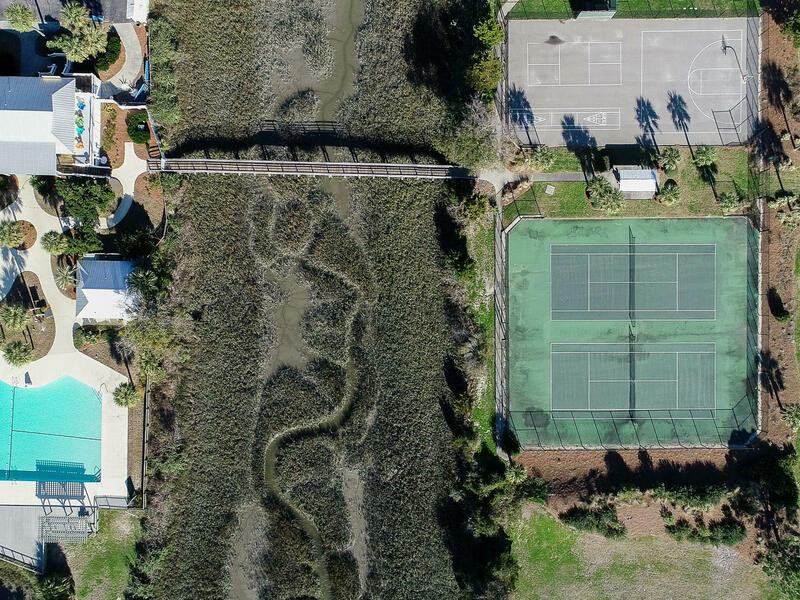 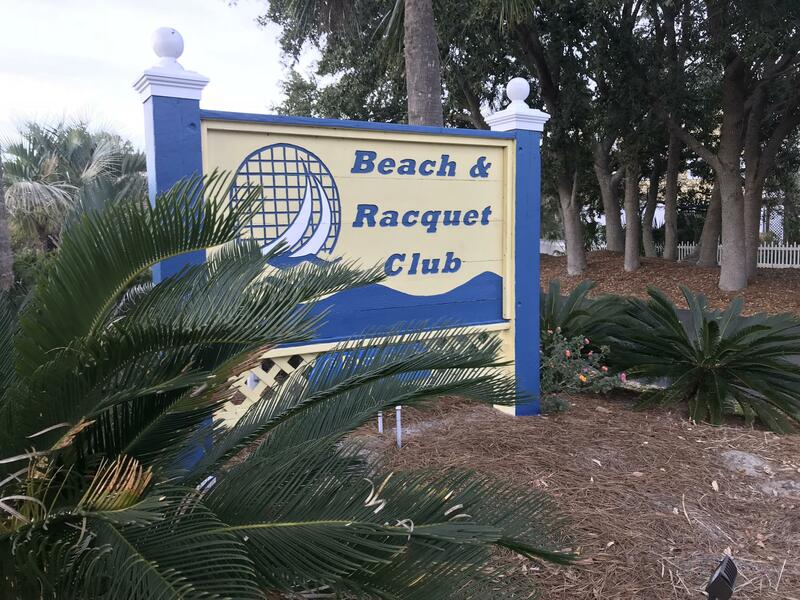 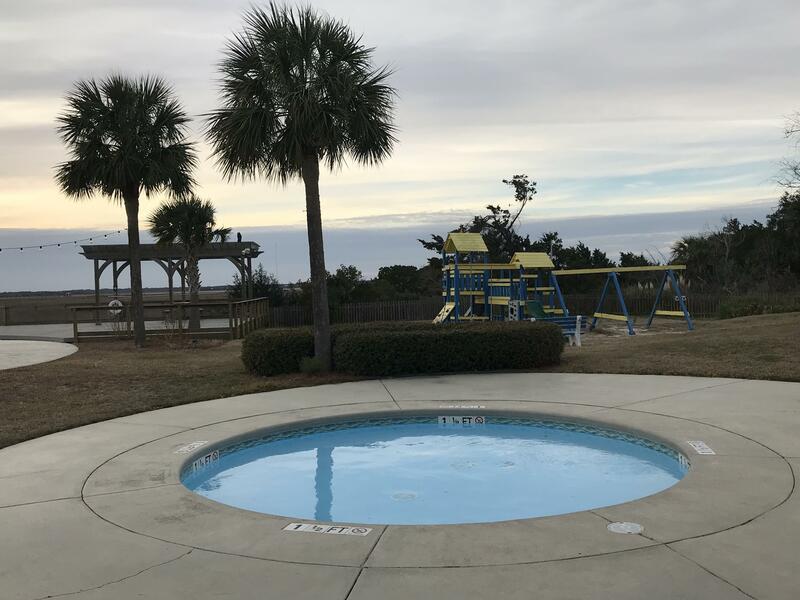 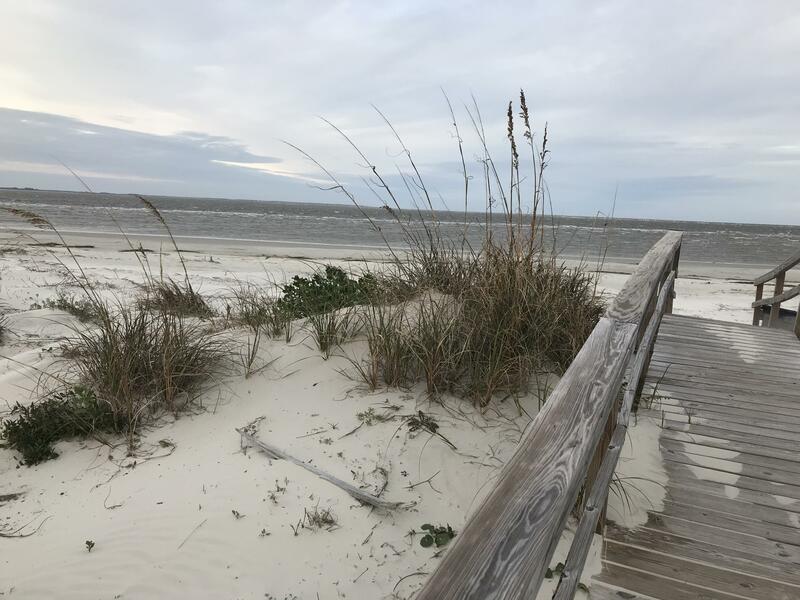 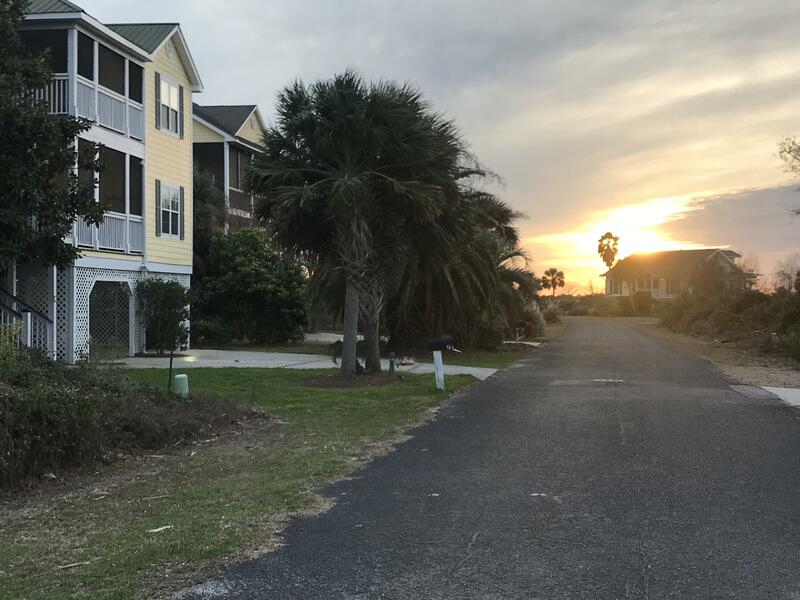 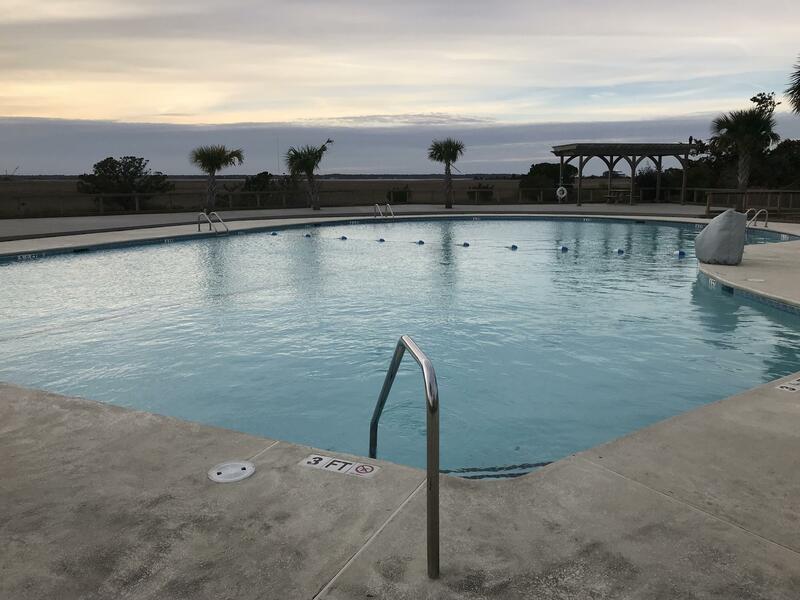 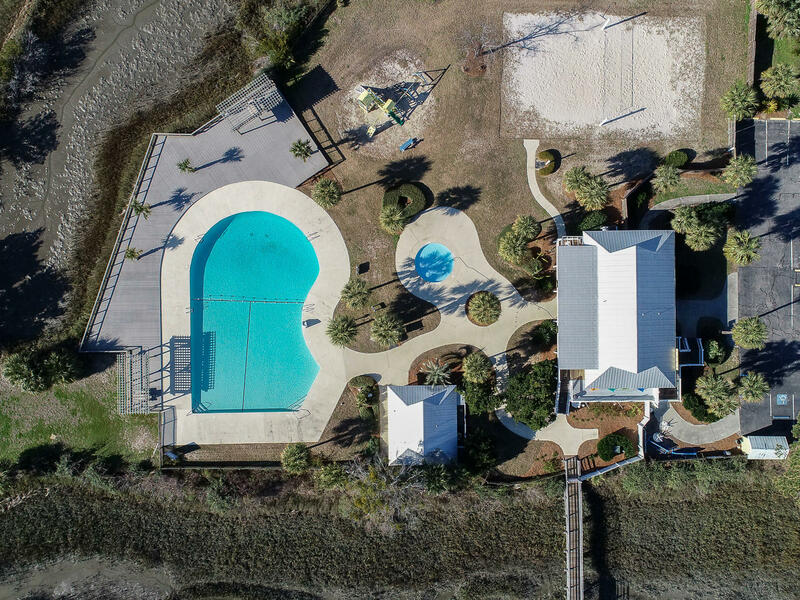 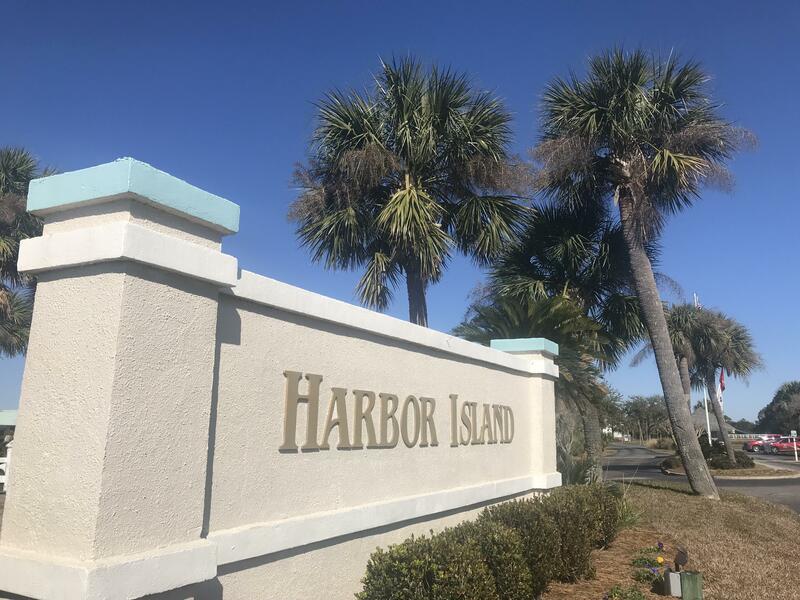 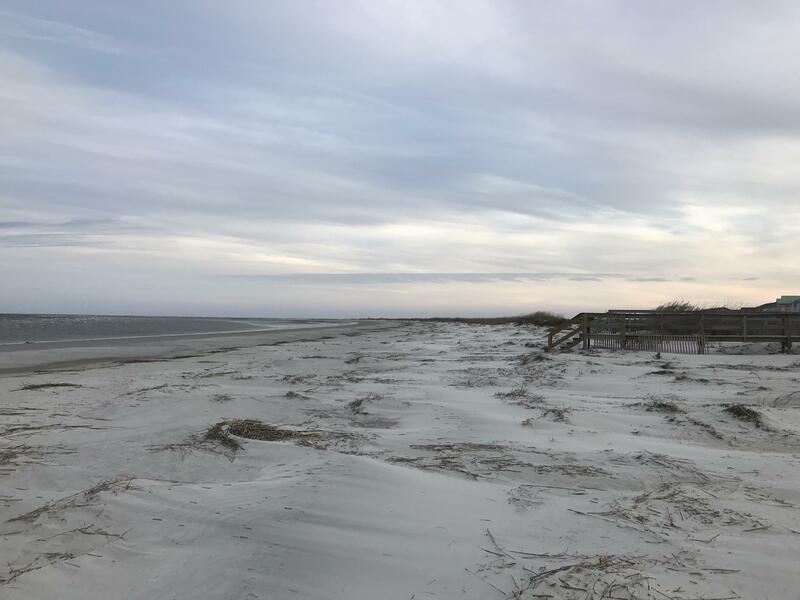 Harbor Island is adjacent to Hunting Island State Park and is close to golf courses, equestrian centers, marinas, restaurants and even a drive-in move theater.